This weekend we have a Rugby Double Header! The day kicks off with a Ladies Day meal in the Suite @Sale upstairs. Followed by Sale FC Vs Old Elthamians at 3pm. The afternoon concludes with our first ever Sale 1861 game vs The Police. 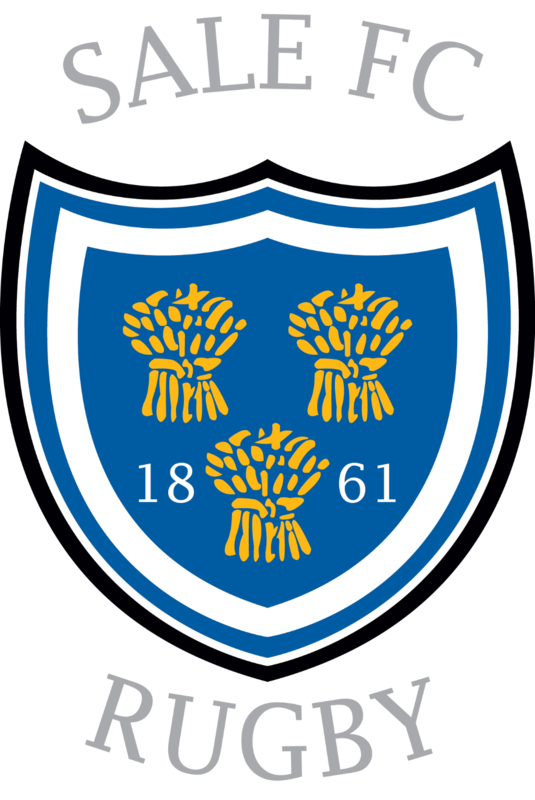 For those of you unaware, Sale 1861 is a join venture between Sale FC Rugby and Sale Sharks who are promoting women’s rugby development in the North West of England. This friendly fixture is the first of six planned games this year.